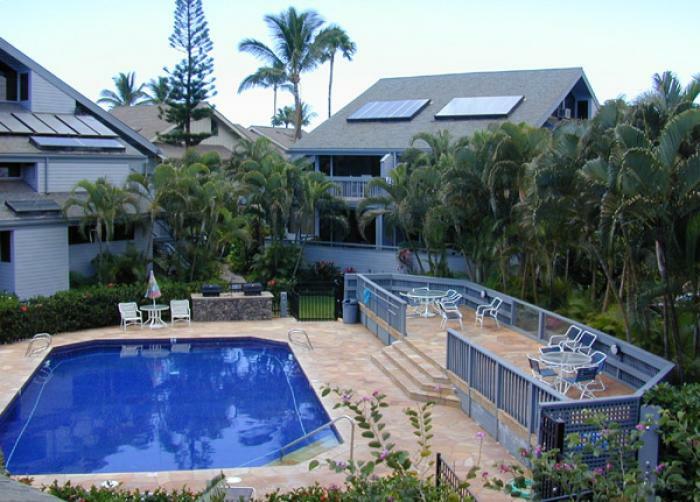 Nestled right on shore of the relaxed beachfront community of Kahana, this quiet, low profile Maui vacation rental is just minutes from the award winning restaurants, premiere golf courses and shops of the Kaanapali and Kapalua resort areas in West Maui. 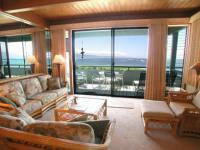 Watch the breathtaking sunsets from the spacious decks of these roomy three bedroom oceanfront and ocean view Maui condos with the convenience and amenities of your own home yet with a unique Hawaiian beach house feel. 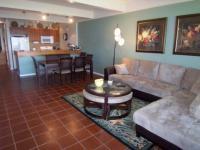 These units feature open floor plans, some even with skylights and vaulted ceilings, and are just steps away from the Kahana Gateway Shopping Center that features restaurants, shops and even snorkel rentals. Unwind by the private pool with sweeping views of the islands of Lanai and Molokai, stroll along the beach shell hunting and don't forget that December through April you have front row seats for the spectacular whales spouting and breaching offshore.